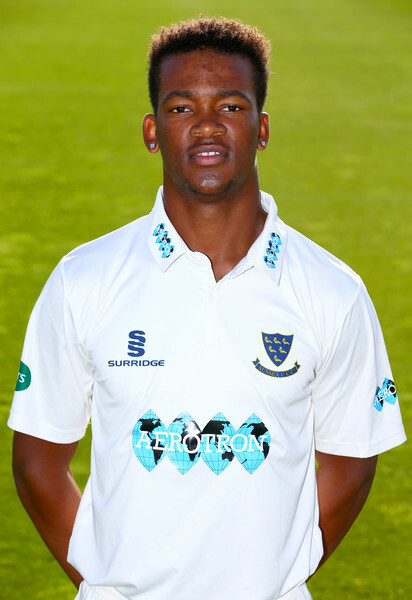 Delray Rawlins is back on the island after a season to remember in the Sussex outfit. Rawlins played in 9 First Class Twenty20 matches, Rawlins batted in each game with 1 not out, he scored a total of 203 runs with a high score of 49. Rawlins had an average of 25.37 and a strike rate of 146.04, Rawlins hit 15 fours and 10 sixes, he also held onto 6 catches. Rawlins did not bowl in the Twenty20 format, however he did bowl in the Sussex Seconds team matches that included Twenty20’s and multiple day games.